In addition to me being a book snob... Well, I’m just a book snob. One of the things I try to avoid – as long as I’m aware of it – is fan fiction based on someone else’s work being published as their own ideas. And if this wasn’t enough, there is always the poor writing in the portions that I was unlucky enough to glance at. Not. Happening. I’m interested in it, but it’s never been enough for me to drop my review books and pick it up. 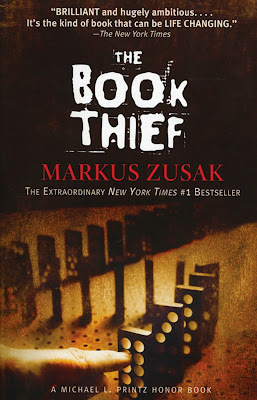 I hear great things about The Book Thief, and I’m sure they’re true. That being said, I just don’t know if I can’t read about the Holocaust on the spur of the moment. I read Night by Elie Wiesel a year or so ago, so I’m going to have to wait until I’m in another sad book mood before I ever pick this one up. 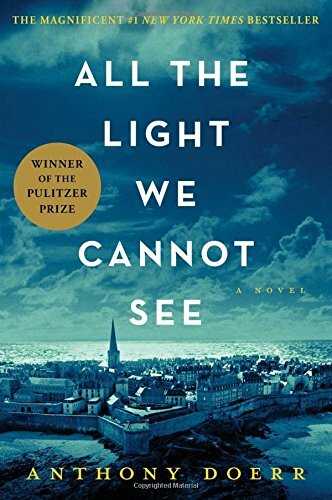 Everyone always talks about this book at my library, and all of the book clubs check it out, but I've never had the slightest interest in picking it up. I'm really starting to think that I'm the only female alive that's never read this book. I've never watched the movie either. I'm sure her books are wonderful, but I'm already burned out from the hype itself. It could never be as good as what everyone makes it out to be. That being said, I do own several of her books, and I went to a convention in hopes of meeting her. Unfortunately, I was Jennifer Trout'ed, and it was Jennifer ArmIntrout not Jennifer L. ArmEntrout, who was lovely. When I first started blogging, this took the blogosphere by storm. I felt like the only person who wasn't reading it. That is, until I got a copy for the library branch that I was working at, and it never circulated. It's already been purged from the system. 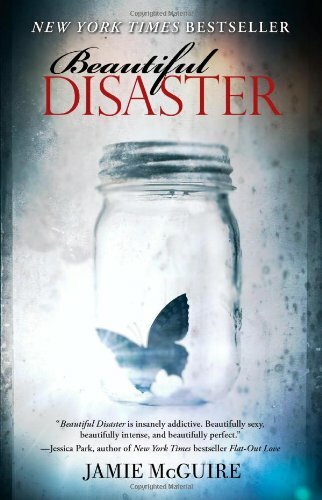 This is another one that I am pretty sure that I'm the only book blogger who reads YA who has not read this book. Contemporary isn't my thing, NA doesn't entice me, and I've never felt the urge. If I see "World War" anywhere in a description, I usually keep on browsing. Code Name Verity was the exception. I read The Fault in Our Stars because I work in a library, and I was starting to get really funny looks. I mean, how can I be a librarian who recommends books to young people and not have read it? Well, it was perfection, and I truly believe anything that I read after it will be a letdown. Also, he writes contemporary. Blerg. Which hyped books have you missed? 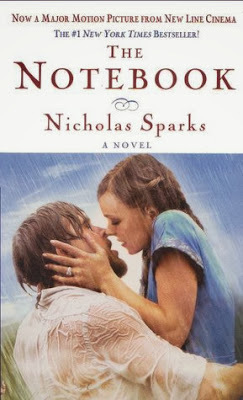 I have never read or seen The Notebook either! I am with you on "World War" books. All the Light made my list, and I completely forgot about The Book Thief. Great list! The only one I've read is Gone Girl. I don't know if I would read 50 Shades if someone paid me. *shudders* And I think I have both All the Light We Cannot See and The Book Thief either on my shelf or my Kindle. I'll probably get around to both of them because I try to push myself to read award winners. We shall see. I would never read 50 shades of gray. I loved the Book Thief but Night was brilliant. 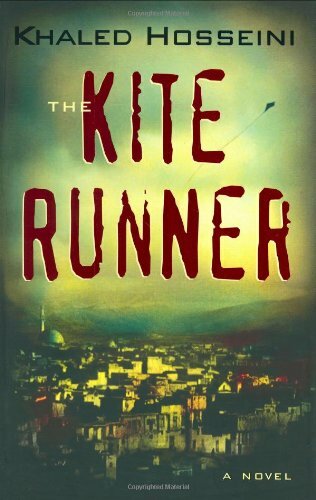 I actually adored the Kite Runner. My $30 giveaway ends soon so check it out. I haven't read any of the books mentioned in your post either!! We do have a lot of the same books on our lists! And I haven't read any of the others on your list either. 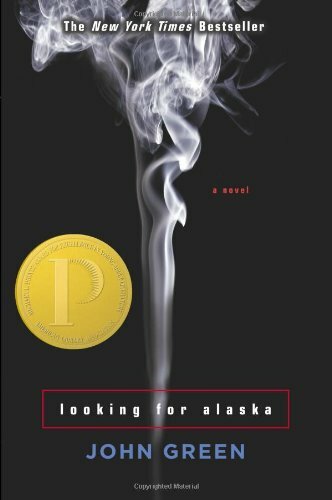 Of the ones I've read, the only that I would strongly suggest is Looking for Alaska. Is it as good as The Fault in Our Stars? This list is awsome we have so many similar books on our lists. I wish I had added the notebook on to mine too. I havn't even seen the film of that yet either haha. And thanks for stopping by my blog! Why did you wish you had never read shatter me?